I believe that you should spend your free time doing what you love, while knowing that you've taken control of your financial future. Money can be a very powerful emotional trigger, and sometimes a very complicated matter. I feel grateful and fulfilled when I am given the opportunity to help my clients find greater financial confidence. What did you learn about money from your family? How do your beliefs shape your perceptions and experiences? What does financial security and independence look like to you? And most importantly, what do you need from me? With these insights and by keeping the lines of communication open, I hope to develop a unique relationship with each client. Your situation is unlike anyone else's, and I am here to help. My family hails from Michigan, but I was born in Amarillo, TX. We moved to Dallas when I was very young. My father was a dentist and car collector. My mother was an English and Speech teacher and the financial manager of the family. We traveled a lot, so I've seen many interesting places, and met lots of interesting people. My parents were enchanted with New Mexico before I was even a "twinkle in their eye." We spent a lot of time in the mountains of northern New Mexico; skiing, hiking, and watching the big beautiful sky. I've had family in the state since the '80's. My parents and I finally relocated after I graduated from college, and have called Santa Fe "HOME" ever since. Austin in one of the most beautiful and unique cities in Texas. natural beauty are unmatched, in my opinion. is one of the most beautiful sights to behold!! Try it at least once! 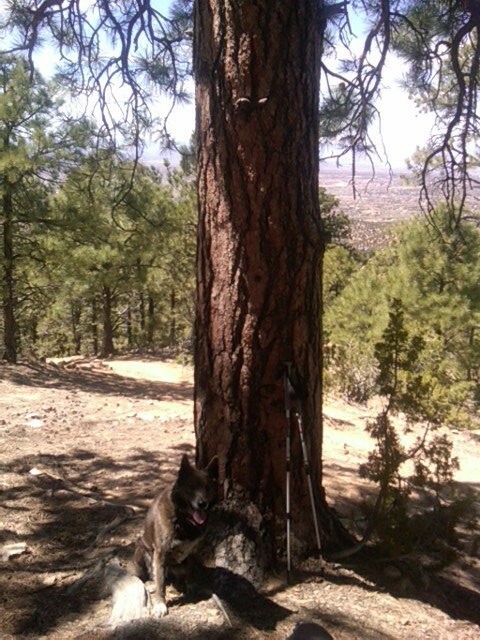 My favorite hiking partner is my dog, Jackie. My family has always been deeply intrenched in the automobile hobby (The second largest hobby in the world, after geneaology). Therefore, I am genetically predisposed to be an enthusiast, myself. 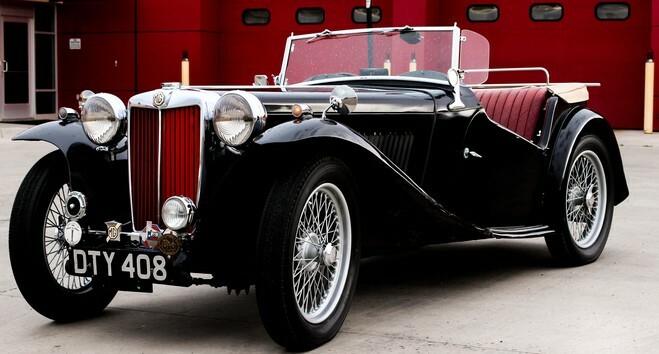 This is my 1949 MG TC which has been in our family for over 40 years. It's my favorite! 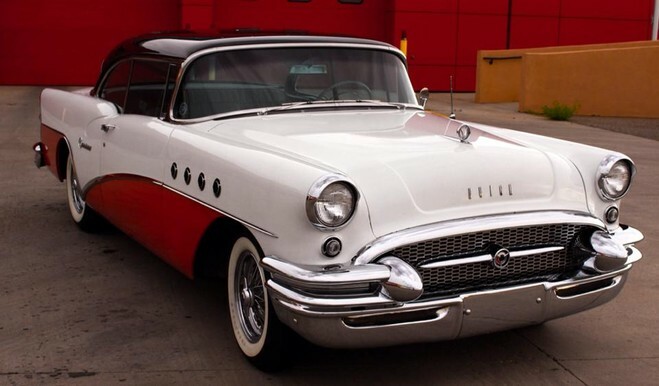 This 1955 Buick Century joined the collection in 1994. It's a boat!